The series is set in Circus Town, a self-sufficient city whose cultural center is the “Big Top” tent. 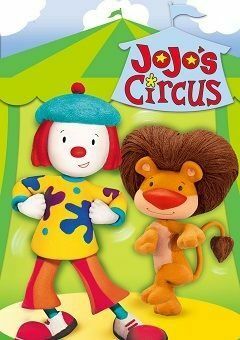 The story focuses on JoJo Tickle, a young female clown, and Goliath, JoJo’s pet lion. She and Goliath study at the Little Big Top Circus School, where all young soon-to-be circus performers learn under their teacher Mrs. Kersplatski. Along with her friends, JoJo explores and learns while dealing with challenging situations. JoJo’s Circus Season 1 Episode 18 What’s the Trick?